Dark Souls 3: Ashes of Ariandel releases on October 25th and you will need all of your might, wits, and skills in order to claim victory against the bosses within. Here are our tips on how to prepare for Dark Souls 3: Ashes of Ariandel. One of the worst things you can do when starting a new batch of DLC is to play it in New Game+, NG++, or even tougher modes. I learnt my lesson back in Dark Souls 1 when I attempted to play the Artorias of the Abyss DLC for the first time in NG+++. Kalameet did not treat me kindly. 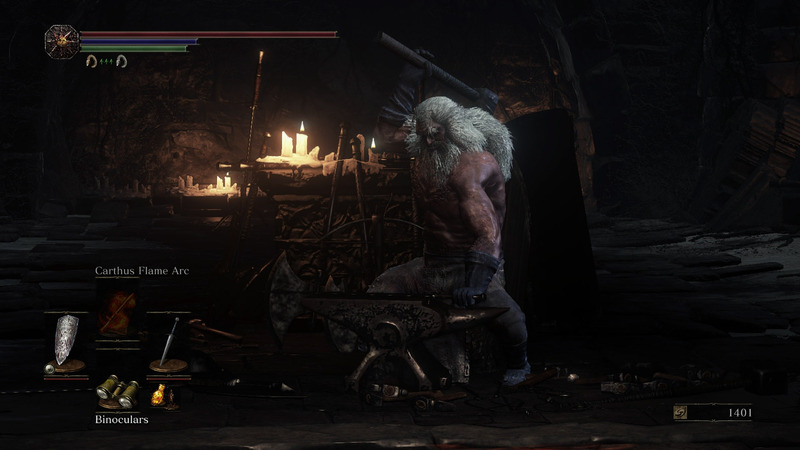 The best idea when facing the Ashes of Ariandel Dark Souls 3 DLC is to attempt it from New Game, not a brand new character, but a character that you have sitting at the end of the first game. After defeating the final boss, you get the option to jump straight into NG+ or spend your time in the world you have just defeated. A lot of players would choose to stick around and tie up loose ends, like the Nameless King. 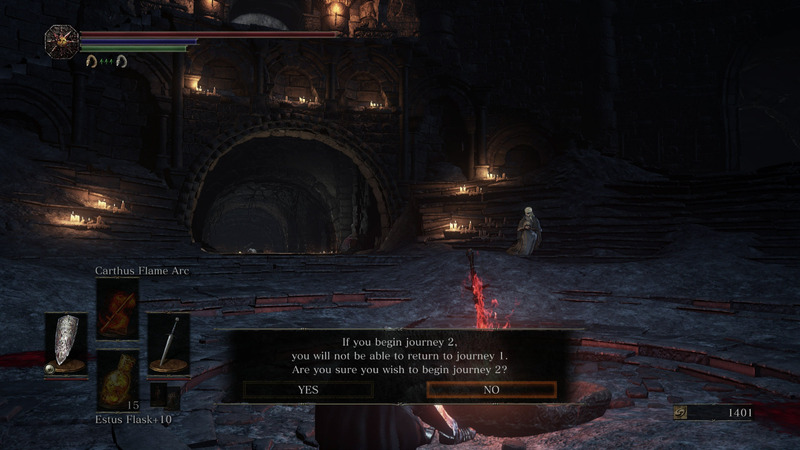 If this was your decision, don’t jump into NG+ just yet unless you’re prepared to fight through countless enemies again in an attempt to reach the starting point for Ashes of Ariandel. There’s a strong chances that Ashes of Ariandel will involve the Cathedral of the Deep in some fashion, as the first reveal trailer depicts an NPC prostrating in front of an altar in the Cleansing Chapel bonfire location. So if you have access to this bonfire you will save a lot of time beginning the Ashes of Ariandel. 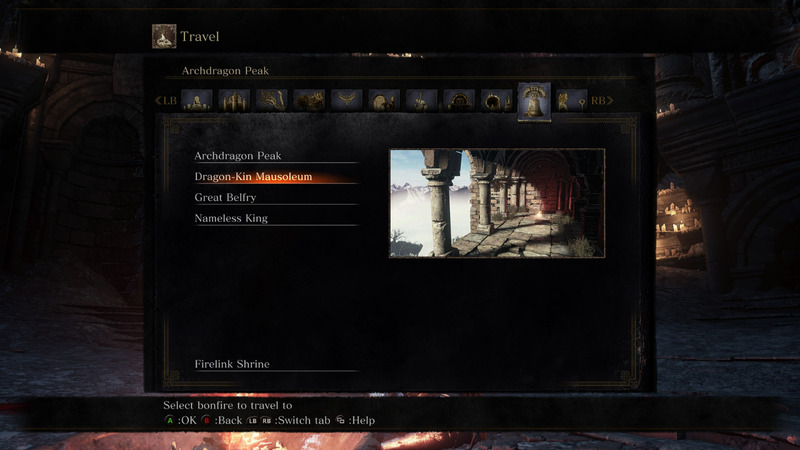 As soon as players discover where to find the entrance to the Ashes of Ariandel (it might not even be in the Cleansing Chapel), you will want to easily jump to wherever it’s located. You can’t do this if all possible bonfires aren’t accessible. If you’re still fighting through Dark Souls 3, there’s no need to rush as Ashes of Ariandel is still over a month away. One month ought to give you enough time to unlock the necessary bonfires. Arguably the most obvious tip is to ensure all your equipment is upgraded before Ashes of Ariandel hits our harddrives on October 25th. Spend some time finding what weapon you like most and put the time into securing the necessary upgrade materials, be it Large Titanite Shards, Chunks, or even a Slab. 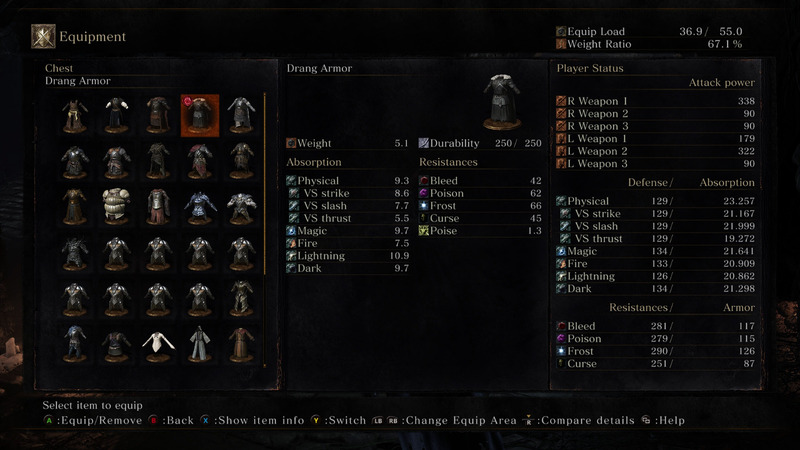 If your weapon has decent scaling, you can even put time and souls into levelling up the appropriate stat. Ashes of Ariandel is set to take place in a location that is strikingly similar to the Painted World of Ariamis which was blanketed in a thick layer of snow. Due to the location, the enemies within Ashes of Ariandel could focus more heavily on Frost attacks. You should take the time to find armor with high Frost defence, as well as consumables that boost Frost resistance, just in case the combatants' attacks match their environment. This brings us to the final tip to help you prepare for Dark Souls 3’s DLC, Ashes of Ariandel: stock up on all resources. 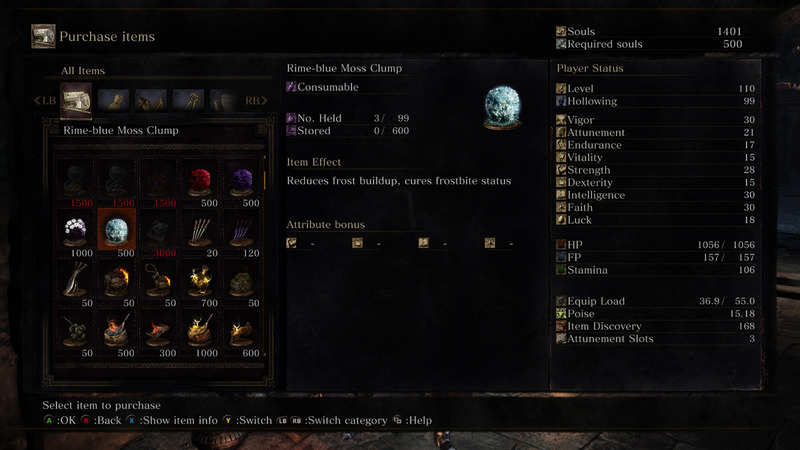 Take your time farming souls and purchasing items like Rime-blue Moss Clump, Firebombs, or any of the Pine Resins. By ensuring you have a healthy supply of resources you will be prepared for any situation Ashes of Ariandel throws at you. If the enemies in Ashes of Ariandel use Frost-based attacks and your armor isn’t standing up to the beating, chug a Siegbrau to boost your Frost resistance. There might also be some unique weapons available in Ashes of Ariandel, so stock up on Rusted Coins to help with farming. The Rusted Coins only last 30 seconds, so you will need to be quick. How are you preparing for Ashes of Ariandel? What do you think is missing from our list of how to prepare for Dark Souls 3: Ashes of Ariandel?